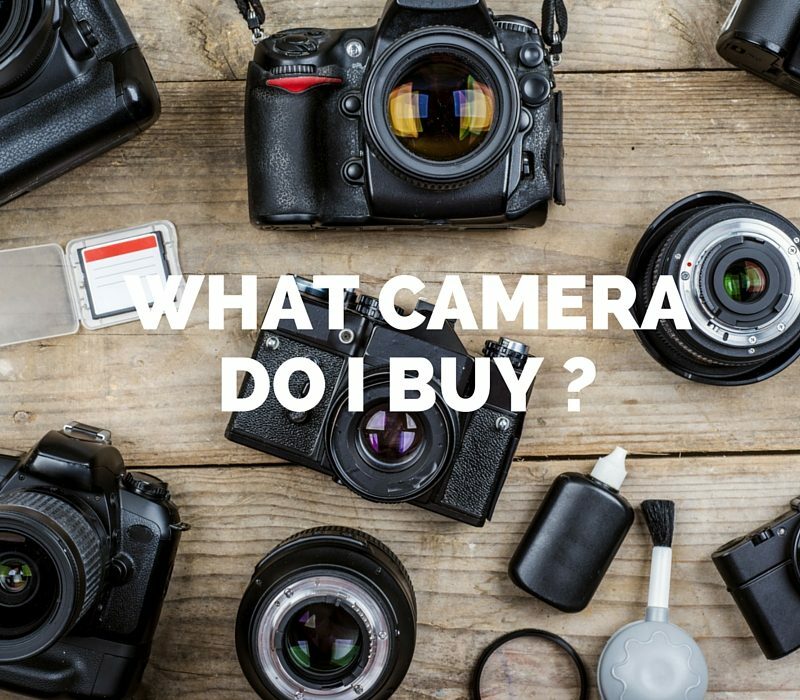 What Camera Do I Buy? 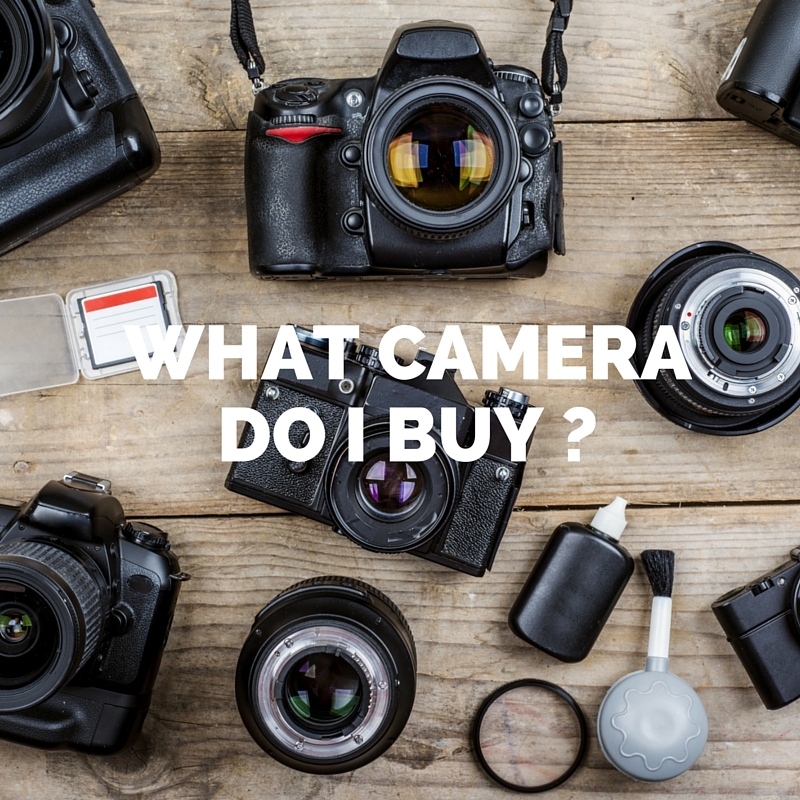 I have been meaning to write this piece for a while now, as I get asked all the time “which camera should I buy.” Trying to catch up on some work as I lay in bed with chicken pox… if anyone has ever had it as an adult it is not the most enjoyable thing to go through. The first most important question is what do you want to use the camera for? Below is a cheat sheet for the systems. Camera Phones are great because everyone has one, they are already in your pocket, you don’t need to carry around another heavy object. Although they have their limitations, they are more made for a scene rather than anything specific in the image. For tips on how to use your iphone better click here. Personally I think these cameras have had their day. You can almost do everything you can do with a point and shoot with your camera phone. And sometimes I think it’s a better product with your phone. These cameras were designed to be much smaller and lighter than the “full frame” counter parts. Pros are the weight and size however cons are the zoomed in feel on all your images as the sensor has been cropped and results in poorer image quality. The top of the range is always going to be the most appealing as they are the most versatile and give you the best image quality. Mirrorless cameras have come out with a boom in the past 2 years, with Sony leading the charge they are smaller in size and the quality isn’t to bad either! I use this camera for a lot of my commercial work. This is a full frame camera and you will need to buy nice lenses to compliment it. There is no point buying a Ferrari then running cheap nasty tyres on it. Cons – Big, bulky, needs extra cash invested for lenses. I personally use this camera as my travel camera. Its small, light, portable, can fit in a handbag and good quality. I don’t believe mirrorless cameras will take over the DSLR commercially however I do believe they will have a place in the market. The baby brother of the A7, a great camera for the beginner with the added bonus of being small and compact. It’s a great camera to take travelling and easy to just have on you all the time. A great sensor on this camera will give you some nice images. Ergonomics is great as its not to big but not small. Easy enough to carry around in your bag but not to heavy you need a trolley for it. In the same boat as the canon 750d above, its just all depends on the brand you prefer. I don’t have too much to do with these types of cameras, however from what I have heard and what I have read they get the job done. They obviously have their limitations, you wont be able to shoot the AFL with them or walk around at night time shooting candid street images. Same as the above although i think the Nikon d3300 is a better value buy on this lower level type of camera. Hopefully this helps, as with most things you get what you pay for. You get what you pay for and it is best to way up which of budget, versatility and performance you value most in your purchase. They break it down to the different camera types and it is a great resource. Thanks for reading see you next time!